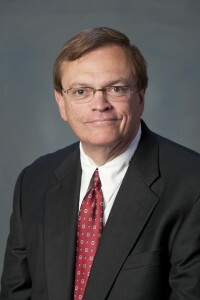 Mike Barto, CPA is the managing partner at the Firm with more than 25 years of accounting experience. He was educated in the Knoxville Public Schools and received his Bachelor of Science Degree in accounting from Southern Adventist University. He is a licensed CPA in the states of Tennessee and Georgia. Mike has experience in all practice areas of the Firm located in Brainerd. Mike and the Firm serve a diverse group of clients in non-profits, industry, contractors, utilities, manufacturing, retail, restaurant, and professional groups such as law firms and medical practices. Services include full client accounting, QuickBooks set-up and consulting, tax planning and preparation, financial statement audits, business valuations along with business and practice management and consulting. Mike serves on the boards of Orange Grove Center, Tri-Community Volunteer Fire Department and is Chairman of the Finance Committee of his church. He is a member of the Chattanooga Rotary Club. Would you like for someone to contact you?